Execution of all asbestos, lead and hazardous materials activities related to client service in field operations. 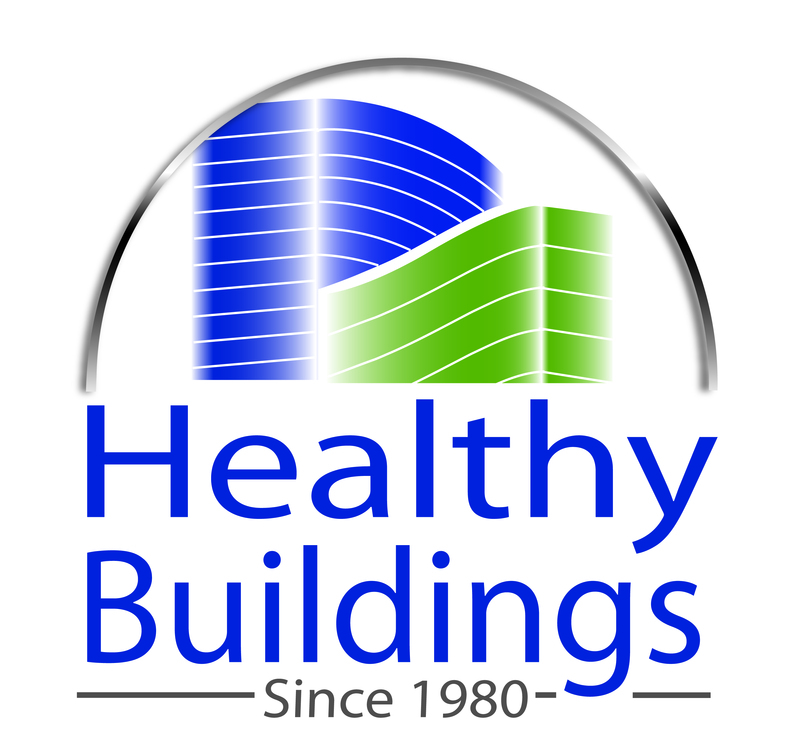 Asbestos and lead-based paint building inspections, asbestos and lead air monitoring, and oversight and monitoring of abatement/demolition contractors for abatement and/or demolition. Interact and communicate with clients and contractors on technical matters. Respond to client field inquiries in a prompt, knowledgeable, and courteous manner. Ultimate responsibility for the quality and timely collection of field data. Collation and accounting of field samples. Knowledge of equipment and equipment software and operating systems necessary for the recording and downloading of field equipment. Assist in report writing and documentation review. Adhere to all aspects of the health and safety program. California Certified Asbestos Consultant (CAC) with 2+ years of field experience or California Certified Site Surveillance Technician (CSST) with 3+ years of field experience for building inspection, air monitoring, and oversight and monitoring of abatement contractors. State of California Department of Public Health Lead-Based Paint Inspector/Assessor with minimum 2+ years’ field experience for building inspection, air monitoring, and oversight and monitoring of abatement contractors. Carry 6-8-foot ladders and other objects greater than 30 lbs.